When we founded Kodable, we made it our goal to bring programming to every classroom around the world. In order to make this dream a reality, we have decided to take the next step in teaching coding, and transition from a game to a complete programming curriculum. For those just starting out, developing your own coding curriculum can be a daunting task. That’s where we can help. From now on, all of our updates will work to provide teachers with all of the resources, materials, and metrics that they need to teach their students programming. Take a look at the exciting changes we have made so far. In 2014, we heard a lot of awesome feedback from the Kodable Community about how to make Kodable even better. 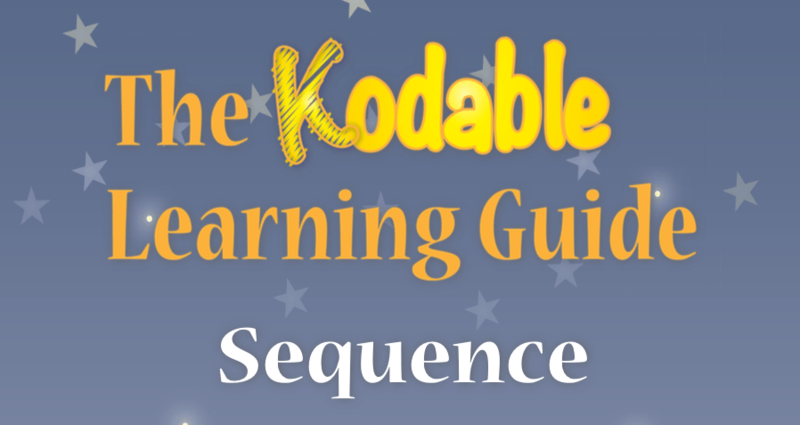 You spoke, we listened, and we are now thrilled to introduce the new Kodable Programming Curriculum. Kodable can now be accessed and played right from your desktop. Kodable Desktop works with any hardware, and syncs all student data to the cloud so they can resume their progress on any device. Kodable School Teachers can now manage multiple Teacher Accounts from one Administrative Account. Invite existing teachers, create new accounts, and view all of your classes/students from one dashboard. 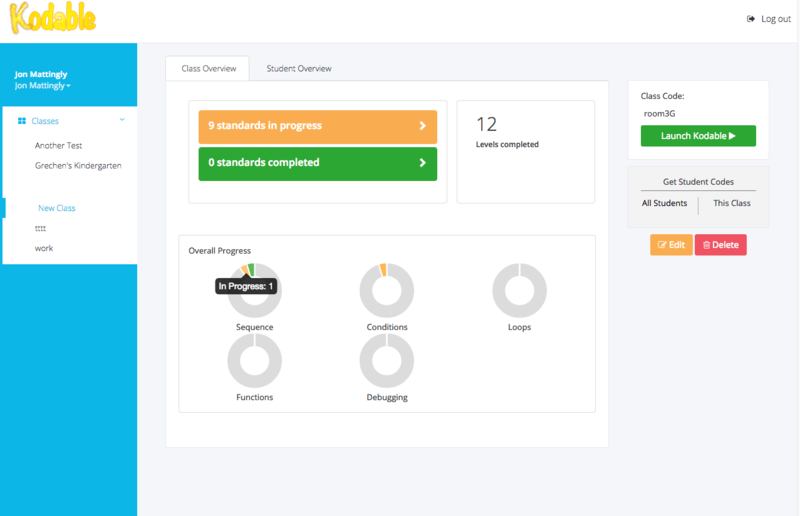 Easily manage, view, and track class/student progress from your Teacher Account Dashboard. See what standards your class has completed, and quickly identify students that are struggling. 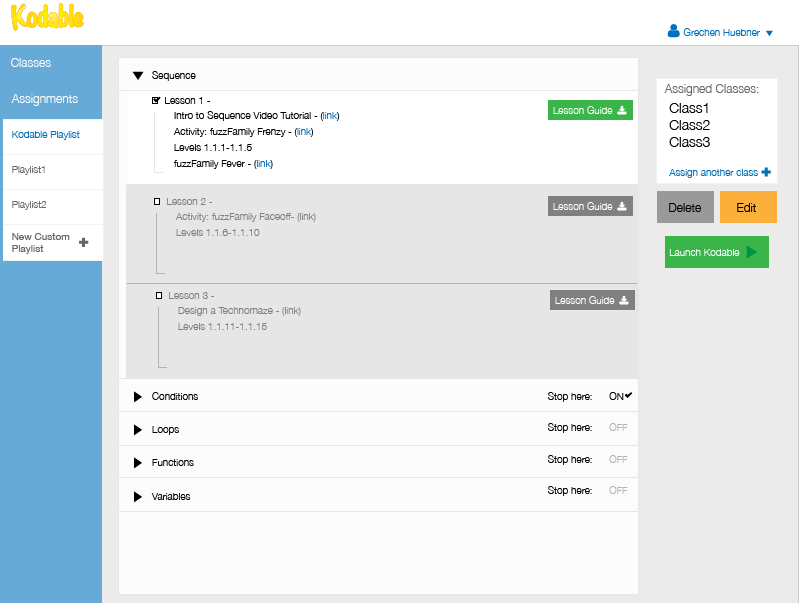 Plan, organize, and access your lessons from the new Assignments tab. Create a custom lesson playlist, or use the provided lesson guides to help you conquer your first programming lessons. Prepare to teach your students Sequence and Condition programming concepts with our revised Learning Guides. Make connections to programming concepts outside of Kodable with unplugged activities for your classroom. You can now add up to 30 students to your Free Teacher Account. Take full advantage of your Kodable Free Trial and add your entire class to begin saving and tracking student progress. Pricing for Kodable is now simpler than ever. Purchase a site license for your entire school at a single flat rate, and get access to the complete Kodable Curriculum– now and forever. Visit Kodable.com and take a look at our redesigned homepage. If you have not signed up for a Teacher Account, enroll in a Free Trial and begin teaching your students to code. You can now visit game.kodable.com to start playing Kodable anytime, anywhere, right from your Internet Browser.